2 Lil Owls -- Textures, Templates, Brushes Retirement sale going on now. Retirement sale going on now. Texture Sets - ONLY $8! Retirement Sale – "These collections will be going away when I change the sale page out next Tuesday (Aug 1st) to make room for new things this fall!" 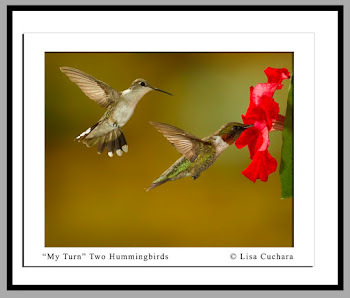 ***Buy 2 items and take 20% off your purchase – Discount code: take 20 or Buy 3 or more items and take 30% off your entire purchase!! 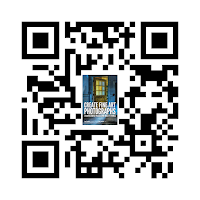 Discount code: take30 -- Enter this code when you check out. THE IMPRESSION 2 UPDATE ! Thursday (6/23/16) Topaz released Topaz Impression 2, an updated version of their painterly effect software, complete with new features. As always, their update is free to anyone who already owns Impression. And for those who don’t own it, Impression 2 will be on sale (40% off!) from June 23rd - July 7th. 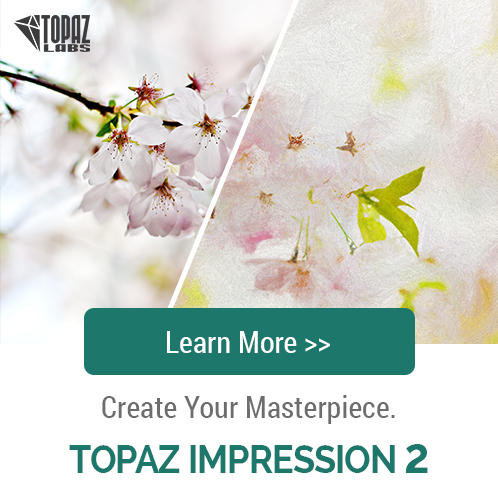 Topaz Impression generates natural painterly effects by painting brushstrokes one at a time. (It just does this very fast!) Impression can paint over 10,000 brushstrokes in less than a second, all while completely following your artistic direction, making truly personal art that you can call your own. • 30+ New effects - Impression 2 now comes with over 140 effects! • Larger Brush Panel - no more squinting to find the brush you need. • Masking - Impression 2 now includes masking in application! Using a brush, color range, luminosity range, or spot masking, the masking panel even includes our color aware tool. 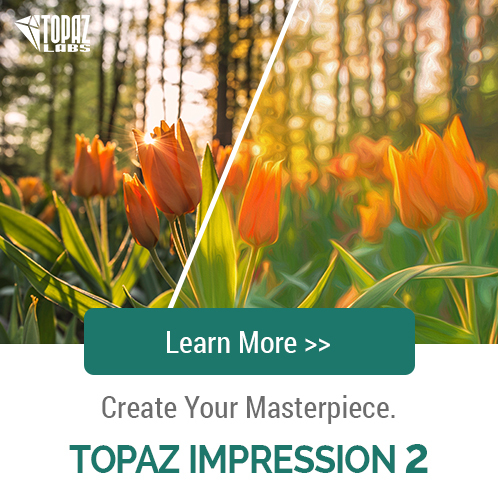 • Topaz Community - now you can share your created effects with the other users of Impression 2 with a click of a button. Not seeing an effect you like? Browse the Topaz Community to surf an ocean of custom user made effects. - “Number of strokes” options to change the number of strokes applied to the image. - “Large Brush Volume” that adjust paint volume in large areas of color to help focus on the details. - “Stroke “Rotation Variation” to add randomness to your effect strokes. 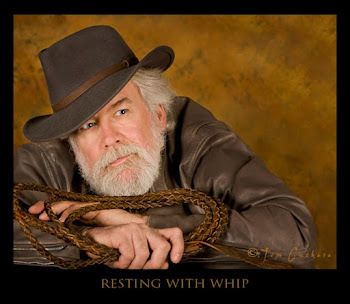 The 57th Annual Berks Photographic Society's Photographic Conference will be held June 10, 11, and 12, 2016 at the deFranscesco Building, campus of Kutztown University, Kutztown, Pennsylvania. 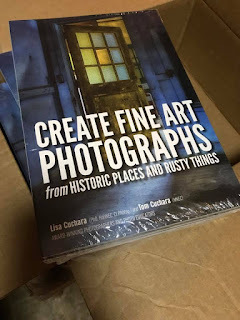 Plus amazing door prizes from our sponsors, including Wacom, Photodex, and Red River Paper, photo contests, hands on sessions, table top displays and more! We hope to see you in Kutztown Pennsylvania this June. 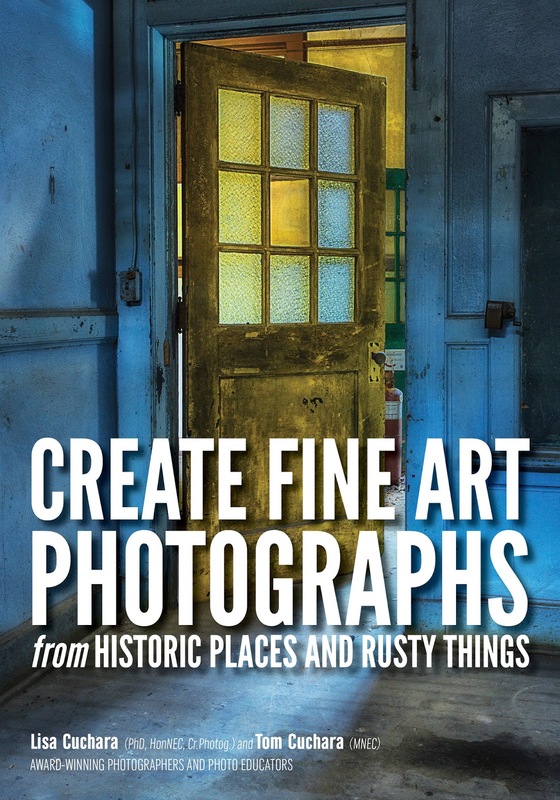 Have you been waiting for a great time to buy the Topaz Photography Collection? Well, it's here! 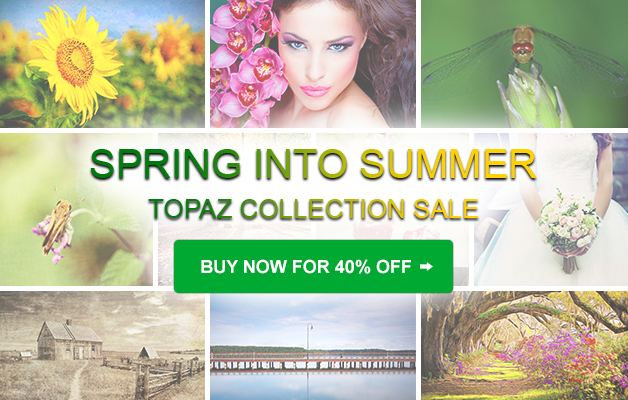 Spring into action today and get all 17 Topaz products at one of the lowest prices of the year! Just enter the code SPRINGSUMMER2016 to purchase the full Collection for only $299.99 until 5/22/16 (originally $500). 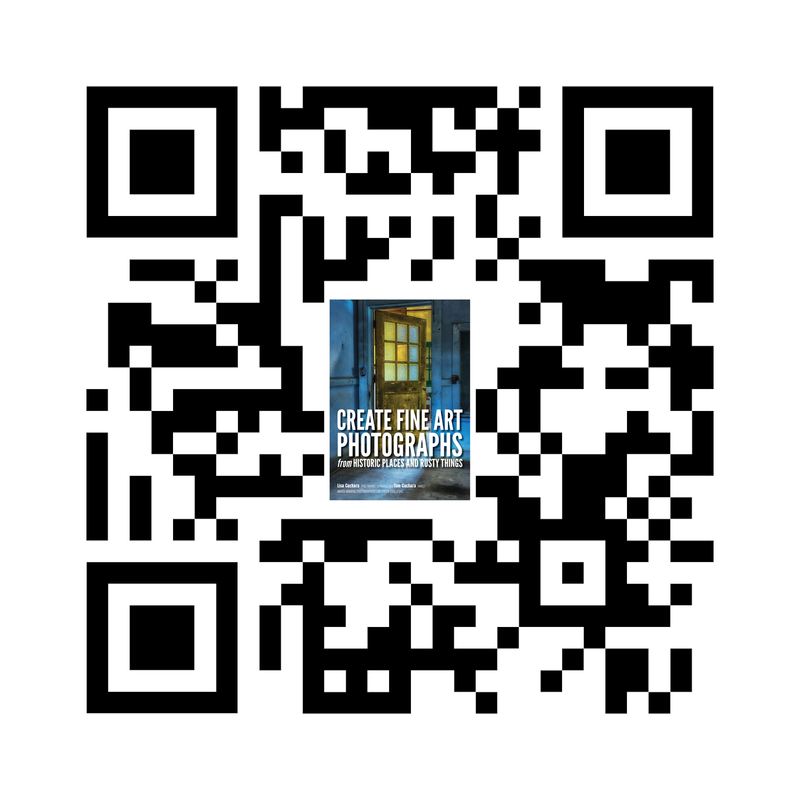 Two all day hands-on photography classes. PPA Membership not required to participate. PPA members receive one service merit for each class they attend. ONLINE: Register online between March 2, 2016 and May 3, 2016. BY PHONE: Call our PPA Customer Service Center at 1-800-786-6277 to register by phone until May 3, 2016. ONSITE: All registrations after May 3, 2016 must be completed onsite (in-person) for $120. Please contact the instructor prior to attending to ensure there is space available. 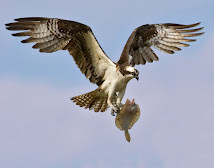 High and extended dynamic range photography – not something that every artist does. But, if you're looking to expand your talent and skills, then this is your opportunity! We will go on location, exploring a site that has incredible texture and detail. Spend some time on a photo shoot and then process the images later the same day. 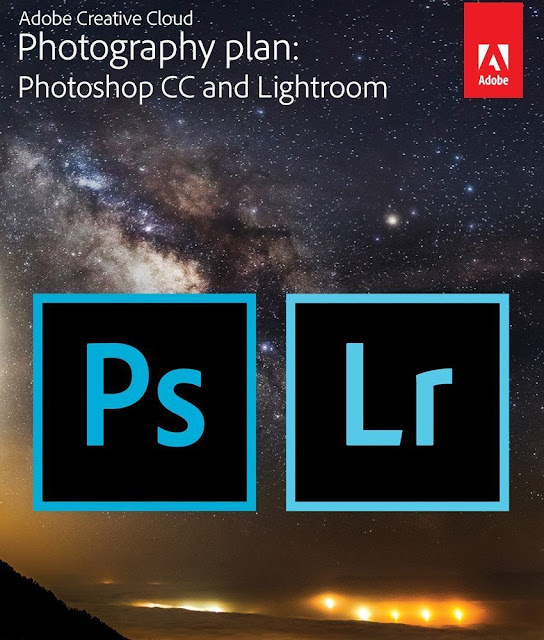 You'll learn the right camera set up, explore how to take the best photos, and then discuss the post-processing steps in detail. Come prepared for an educational, fun-filled day as you master HDR! Editing isn't just a few key-clicks and retouches. To do it well takes skill, talent, and knowledge so that your photos look natural and real. In this class, you'll combine creativity with technical expertise as you learn to edit your images. Explore layers and masks. Discover how applying textures can enhance your images. Delve into blend modes, as well as artistic uses for soft light, multiply, lighten and screen modes. Best of all, this class is hands-on! Bring your camera to shoot some images (textures) in the morning. 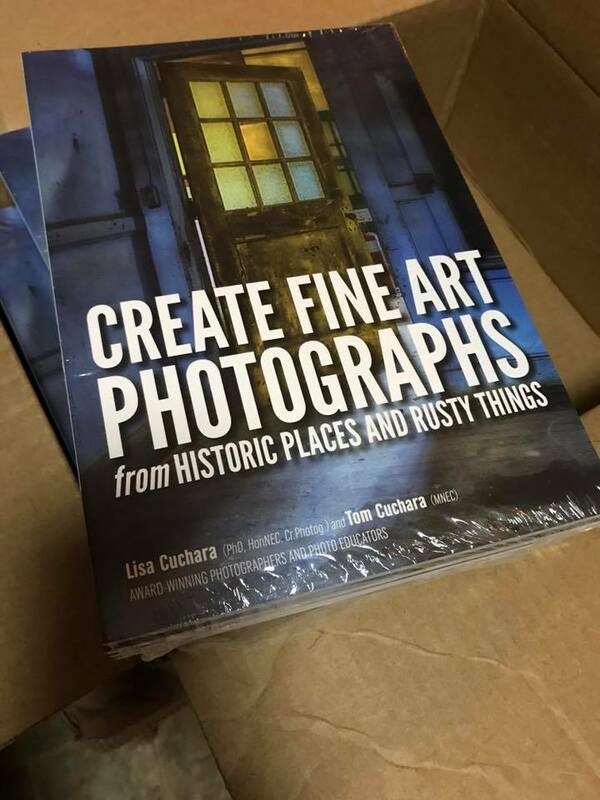 Then, you'll hear Lisa Cuchara's engaging presentation on how to edit, and then you'll start doing it yourself! Please bring a few images of your own so you can continue practicing in the afternoon. Take your creativity and skills to the next level – your clients will love you for it! 2 Lil Owls -- Textures, Templates, Brushes Retirement sale going on now. Retiring Sale!! Texture Sets - ONLY $8! This week only - these retiring collections are going for only $8 per set! Grab them before they are gone for good. Sale ends May 2nd on these and then they are being pulled from the server!